We have been hearing for a while that Apple are working on their own music streaming service, and now according to a recent report, Apple’s music streaming service is delayed. According to the New York Post, the reason that the service is delayed is because Apple and the record companies have not reached an agreement, as Apple is trying to get the rights to the music for as low a fee as possible. The tech titan, the most valuable company in the world, made an initial offer to the label of about 6 cents per 100 songs streamed, sources said. That’s about half of the 12 cents per 100 songs paid by Pandora, the leading online radio service that Apple is taking aim at, sources said. “Apple wants a rate that is lower than Pandora’s,” said one high-level executive. While the labels would admit Apple’s music service could tap a whole new revenue stream for them, they are loath to say yes to the offer as the industry is fighting on Capitol Hill to prevent Pandora from lowering its current rate, sources added. 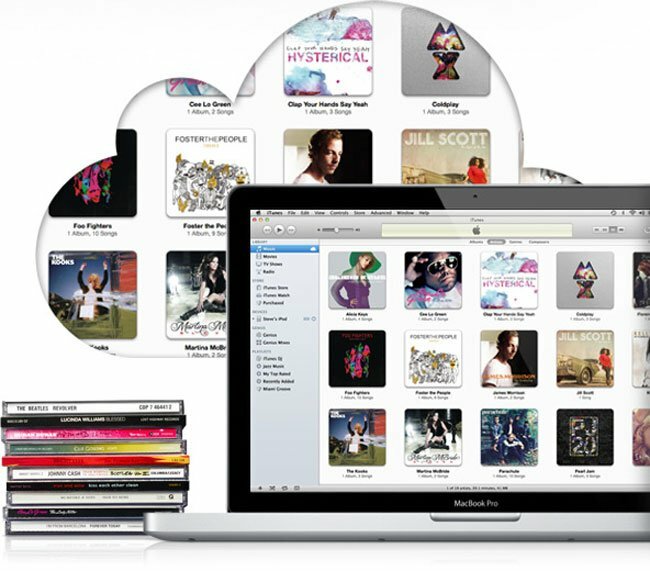 Music label insiders suggest Apple — which is sitting on a cash hoard of roughly $137 billion — ought to pay at least the rate set by the Copyright Royalty Board, or about 21 cents per 100 songs streamed. The service has yet to be officially announced by Apple, so we may have to wait for a while for it to be available, as soon as we get some more information we will let you guys know.